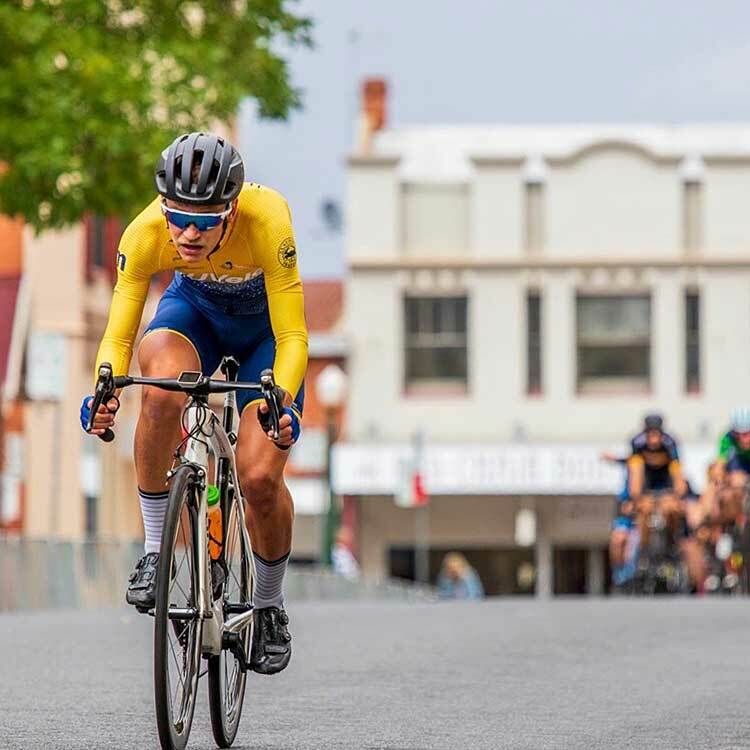 The Blayney to Bathurst road race was to be my first state open event, after having moved across from ITU triathlon to cycling only 5 months ago and acted as the start of my build towards racing Grafton to Inverell in the middle of May. 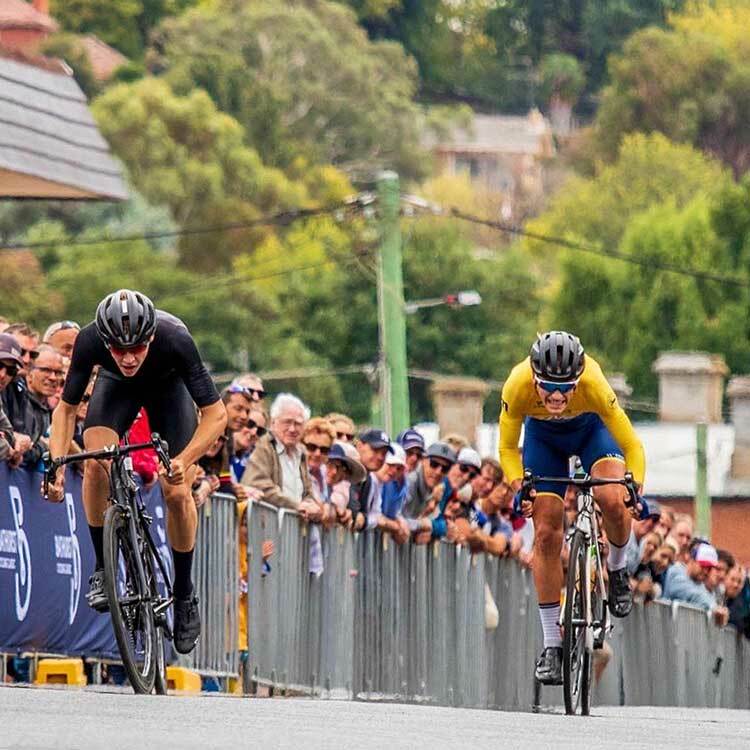 After taking 2nd in the U23 hill climb event and 2nd (plus a prime) in the division 3 crit on the Saturday, I was slightly unsure how my legs would react come Sunday morning. As it turned out, they seemed not too bad, but I stuck to the original plan of sitting in and conserving for the first 80km of the race. I reluctantly forced myself to avoid pulling turns or sitting any further forward than 3rd or 4th wheel and I tried to be very cautious as to which wheels to follow and where to sit in the bunch. All seemed to be going fine (nutrition, legs, positioning and got over the bridge unscathed) until about 300m before the climb began – everyone started getting twitchy, everyone tried to get a gel in simultaneously and the drizzle turned into more of a heavy shower. I knew this was the crunch point, so I ensured I was switched on and had followed a few riders up to about 5th or 6th wheel. and then I was on the ground. In a bid to move up the bunch, someone had tried to squeeze through a gap about 20cm wide, hooking around my handlebars, twisting them and bringing me down, hitting the deck hard and tumbling several meters down the road. After realigning my brakes, chucking my chain back on and straightening my hoods up as best I could, I absolutely smashed my legs trying to get up and over the KOM. As I passed the 1km to go marker for the KOM, I could see what I thought was the main bunch up ahead. The final pinches really hurt, but I was able to get over the climb knowing I only had about 25 minutes of work left. The descent was pretty sketchy, trying to navigate the numerous blind corners with crooked hoods and a misaligned stem, so I backed it off a tad, knowing that one crash was plenty for the day! 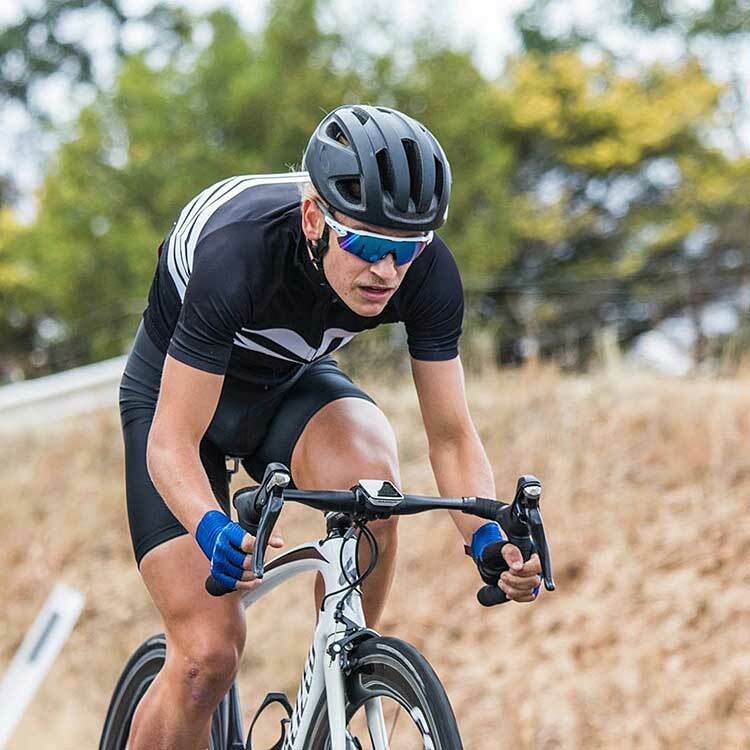 Pushing the pace over the final kilometres, in a bid to empty the tank in my first state open, I overtook several riders who had either been dropped or pulled up stumps for the day. Rolling over the line 3:43 down on Sam Hill, I was frustrated and angry, but all I could do was wonder what could’ve been. 2019 Tour Down Under Wrap Up! 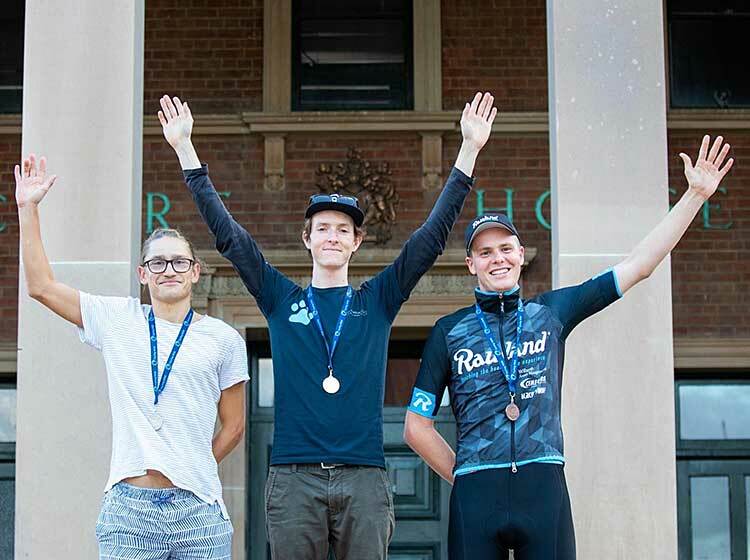 © 2019 SYDNEY UNI VELO CLUB.